Suremark Signs :: The Sure Way to Hit the Mark! 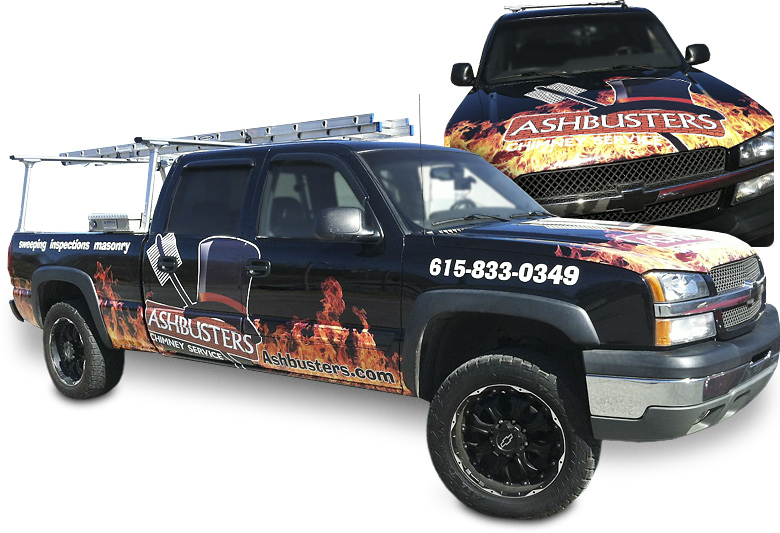 Get Your Business Moving With Suremark Signs’ Vehicle Graphics–Advertising That Pays For Itself! 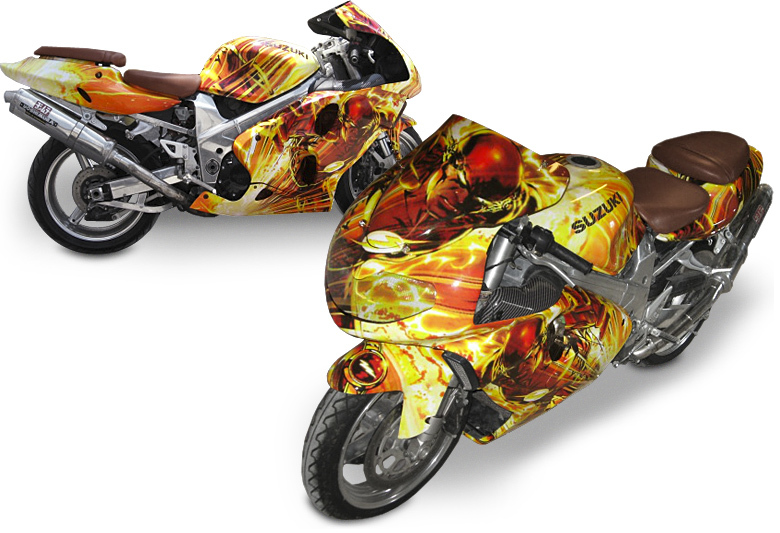 Suremark Signs specializes in vehicle wraps and partial vehicle graphics. 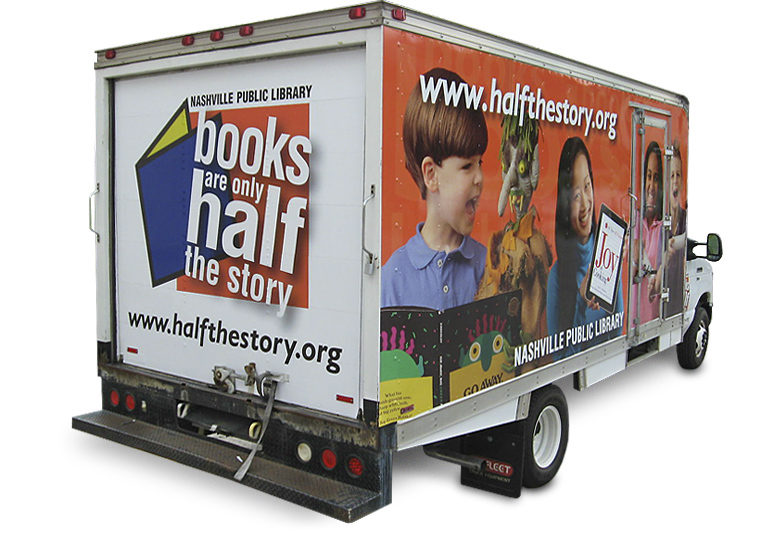 If you have a business in the Middle Tennessee area, it simply makes sense to tell others about it. 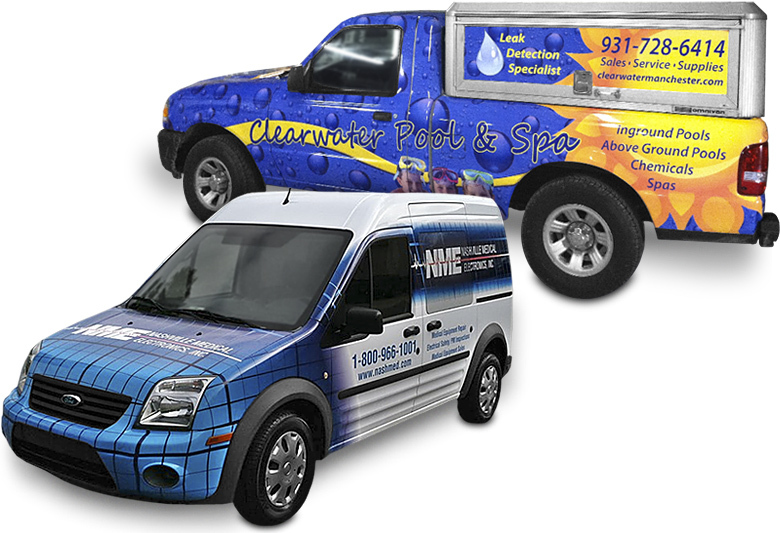 Your vehicle can generate extensive exposure for your business at a very low cost per impression. 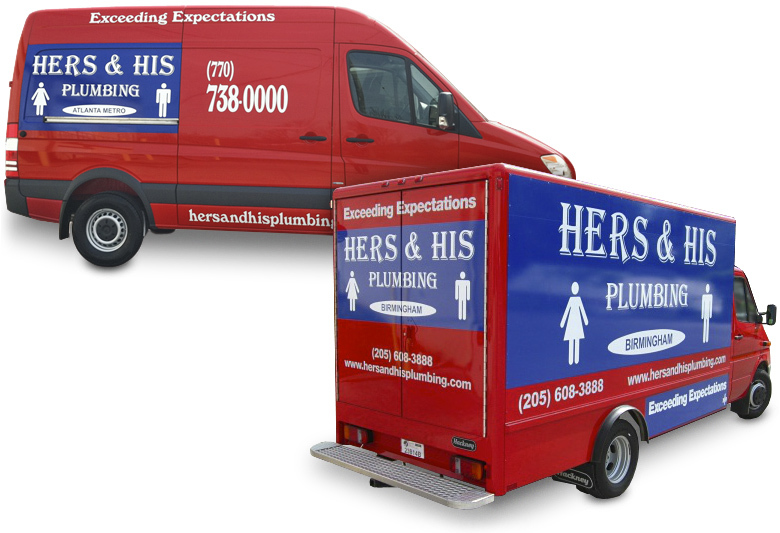 With Suremark Signs’ vehicle wraps, business owners can create cost-effective moving billboards that result in business! 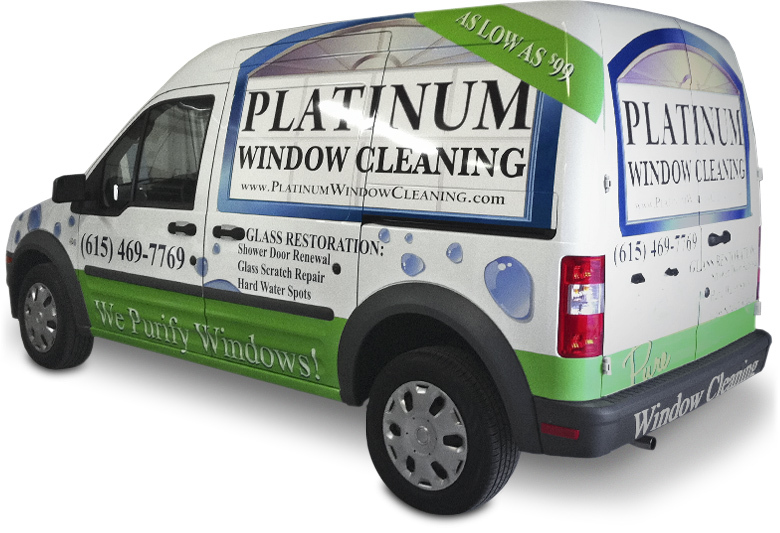 We offer high quality and high-resolution vinyl vehicle wraps that deliver excellent marketing exposure. 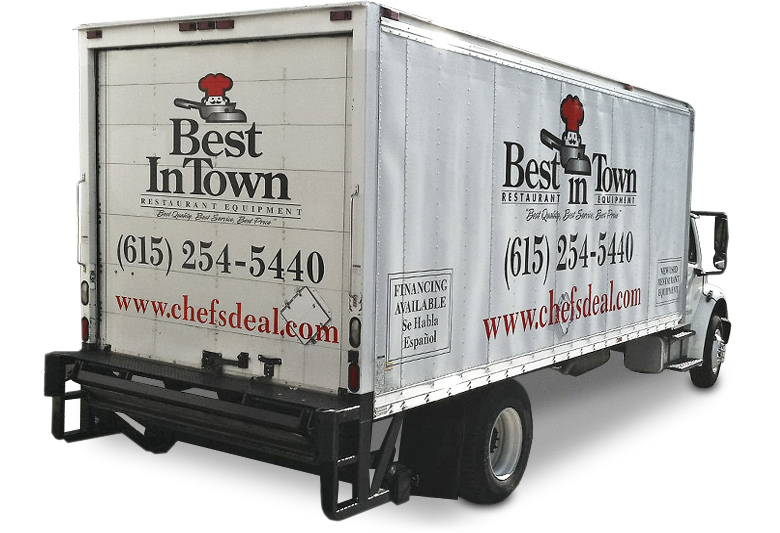 Your fleet essentially can serve as a primary advertising and branding source. 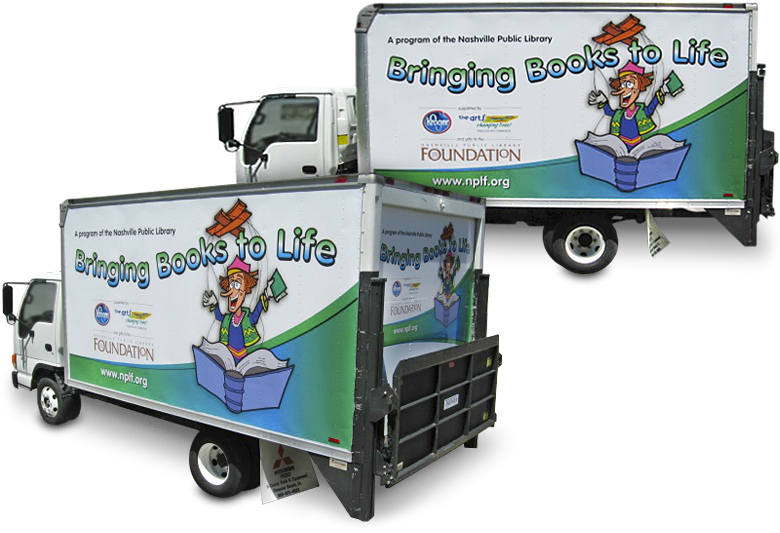 Suremark Signs provides a wide range of van, bus, truck and even RV wraps. Car Door Magnetic Signs are a great way to advertise your business. They are affordable (often less than $100), allow you to advertise as you drive and provide the ability to “turn off” your ad by removing the magnetic car sign. 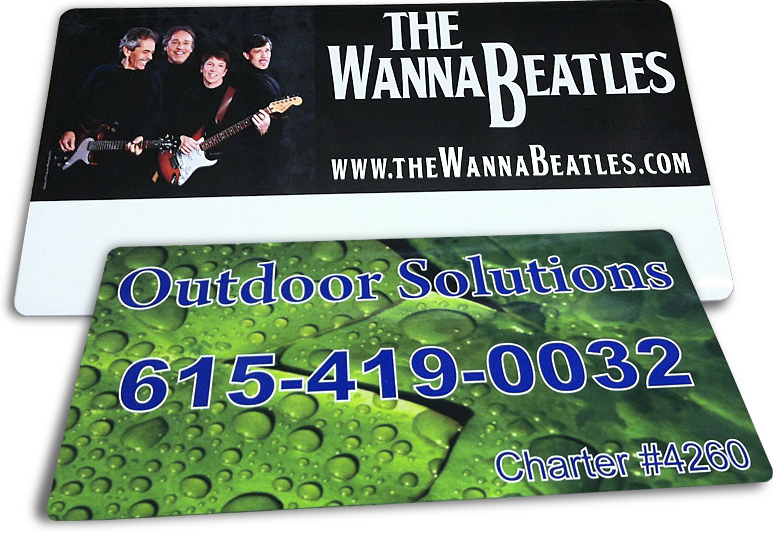 Car door magnetic signs offers flexibility other media does not . Magnetic car signs range in size from 12 x 24 inches up to 24 x 48 inches. Typically car door magnetic signs are placed on the front doors but can be positioned anywhere there is a metal surface. 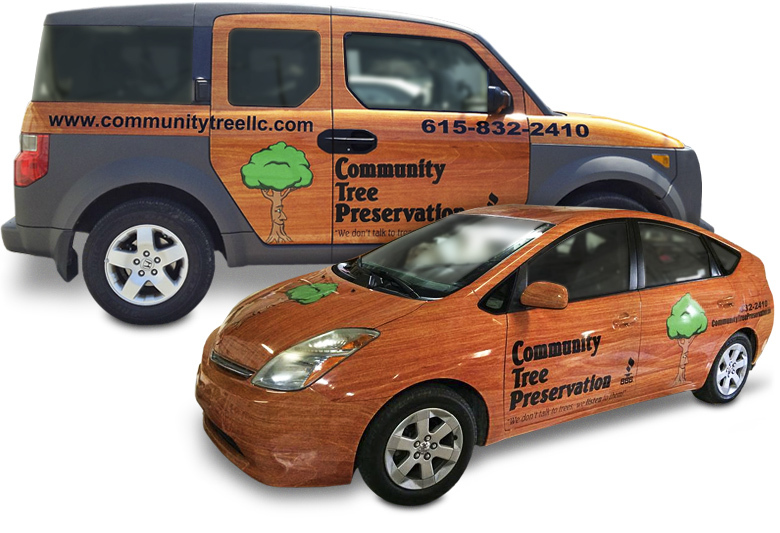 Put your vehicle to work for you; car door magnetic signs work well on cars, trucks and SUVs. Mobile advertising is one of the most effective and efficient form of outdoor advertising, reaching more consumers at a lower Cost Per Thousand Impressions (CPM) than any other form of outdoor advertising. The average American has traveled 302 miles in the past 7 days. 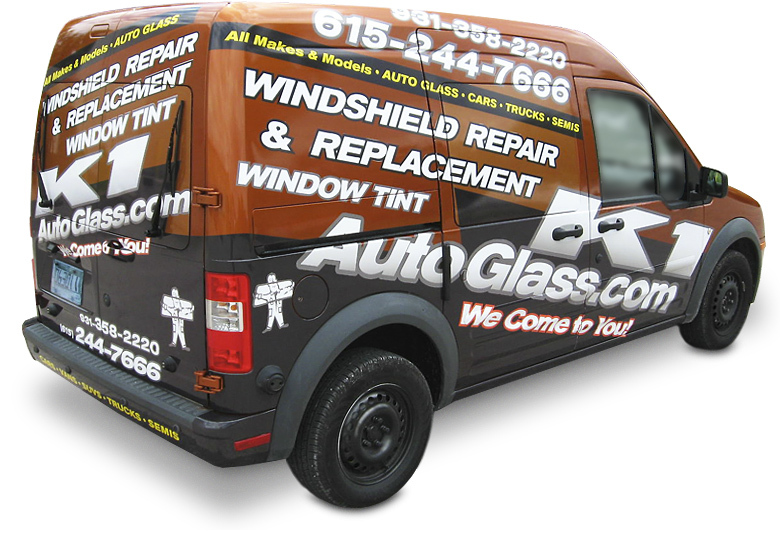 According to a recent outdoor ad study, one vinyl vehicle wrap can generate between 30,000–70,000 impressions daily. The Federal Highway Administration study forecasts a significant increase in the amount of time spent in personal vehicles and the number of trips per household. The design and message on your car or truck is important. We have found that conveying your business’s message in a simple and graphically appealing way works best for local entrepreneurs. 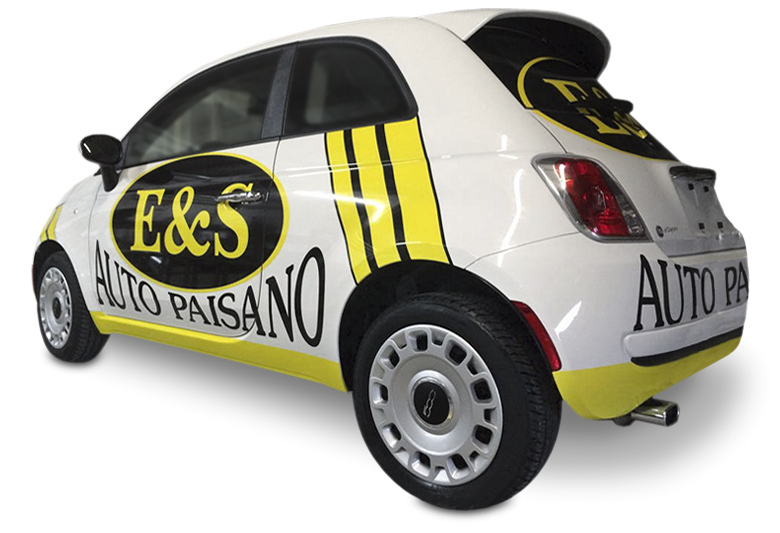 We offer an experienced graphics design in-house Design Team that can take your ideas all the way to the final product or you can submit your car wrap graphics to us.